Actually, I already bought it. On Saturday. It won't be in my hands until late this week or early next, though, so I've got plenty of time to decide which of my six (yes, you read that correctly) cover plates I'll attach to this shiny new handheld first. Don't take this to mean I'll never acquire the "pearl pink" OG 3DS I've pined for since that color was first announced, by the way. A part of me thinks I'll still buy one at some point--and possibly sooner rather than later. Who knows, though? Maybe I'll fall head over heels in love with my New 3DS once it's in my hands and that will kill my interest in the OG variety once and for all. 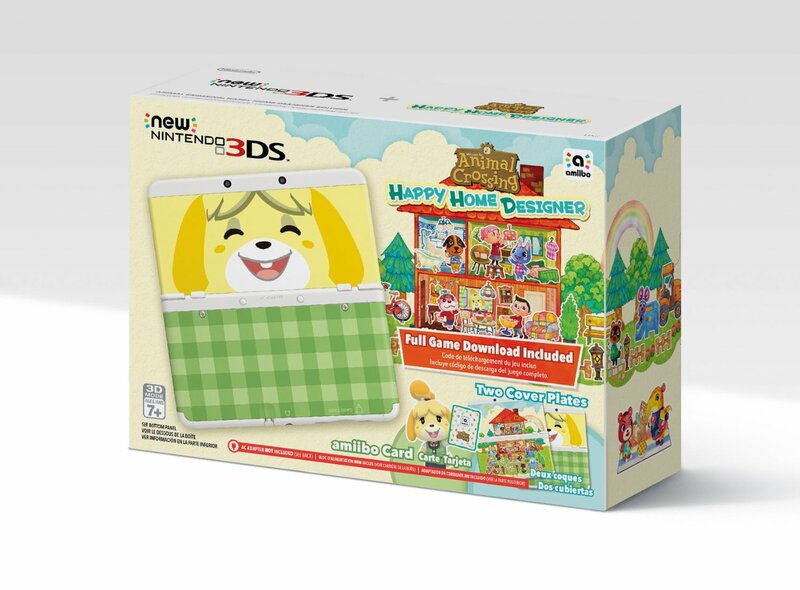 Some of you may be wondering why I'm unsure if I'll love the New 3DS that's on its way to me. The thing is, I've yet to actually use that system. Which, I realize, is completely ridiculous. Perhaps even insane. Rest assured I didn't purchase it to let it sit in a box. Truth be told, I'm terrified I'll screw up the process of transferring all of the games and saves from my gold Pokémon Center 3DS LL to my Japanese New 3DS, and that is what has kept me from playing the latter. Thankfully, moving everything from my "flame red" OG 3DS to my North American New 3DS should go a long way toward helping me put those fears to rest. Assuming it does, I'll finally be able to put some of the Japanese 3DS games I've picked up over the last few months through their paces, as the saying goes. In the meantime, do any of you own a New 3DS system? What do you think of it, if so?